For more than 25 years, Kappa Alpha Theta and National Court Appointed Special Advocates (CASA) have shared a relationship rooted in a shared belief that every abused or neglected child should be safe, establish permanence, and have the opportunity to thrive. Thetas have been advocates, contributed countless volunteer hours, and provided millions of dollars in support of National and local CASA programs. 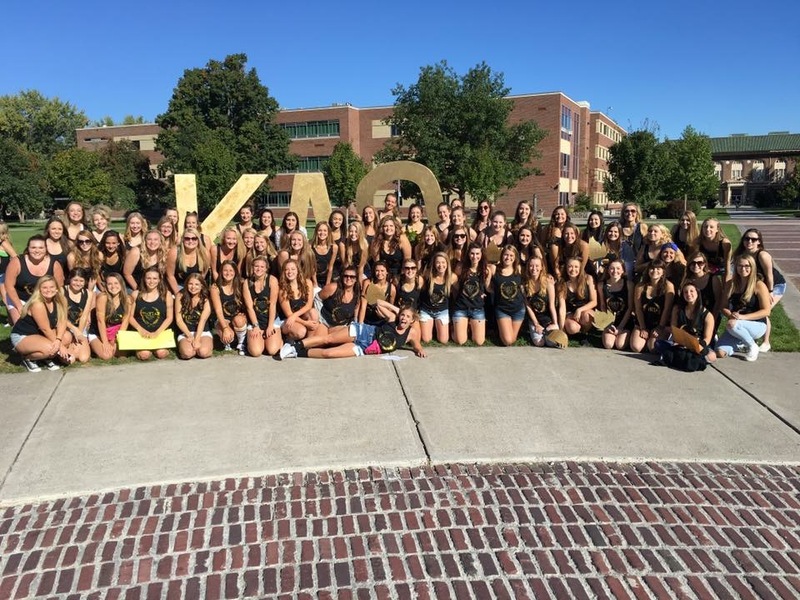 Kappa Alpha Theta chapters raise awareness of the CASA cause every day through unique, fun events and volunteering with local programs. Kappa Alpha Theta and its members are making lasting contributions as leaders, financial supporters and passionate ambassadors for the CASA mission. The fraternity’s more than 130 college-based chapters and 200 alumnae chapters and groups are generous supporters of the National CASA network of local programs. Each year, the women of Kappa Alpha Theta find new and exciting ways to stand and speak up for abused and neglected children. 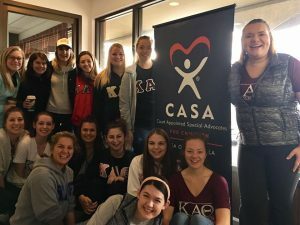 In Missoula, Kappa Alpha Theta have hosted several fundraisers including their annual Kickball for CASA tournament in April.